Contact Bldr Rep. 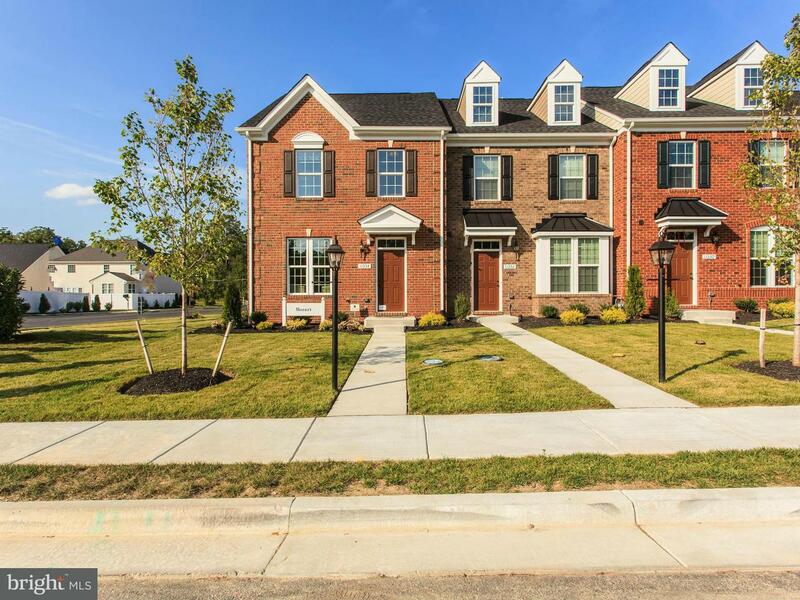 Stunning Strauss to be built to buyers' specs in Ballard Green/Owings Mills w/2 car gar townhomes w/clubhouse & pool near transit/shopping. Home may incl up to 4BR/3.5BA, & Composite Deck, Granite Tops/Upgrade Cabinets throughout, HW Kitchen & Foyer, S/S Appl incl Fridge, Kitch Island, Gar Door Opener, Finished Rec Room, Pix shown representative only.